A 1.8m high Double Leaf Prison Mesh Gate to keep your premises secure and to enable vehicle access. A 2.0m high Double Leaf Prison Mesh Gate to keep your premises secure and to enable vehicle access. A 2.4m high Double Leaf Prison Mesh Gate to keep your premises secure and to enable vehicle access. A 3.0m high Double Leaf Prison Mesh Gate to keep your premises secure and to enable vehicle access. 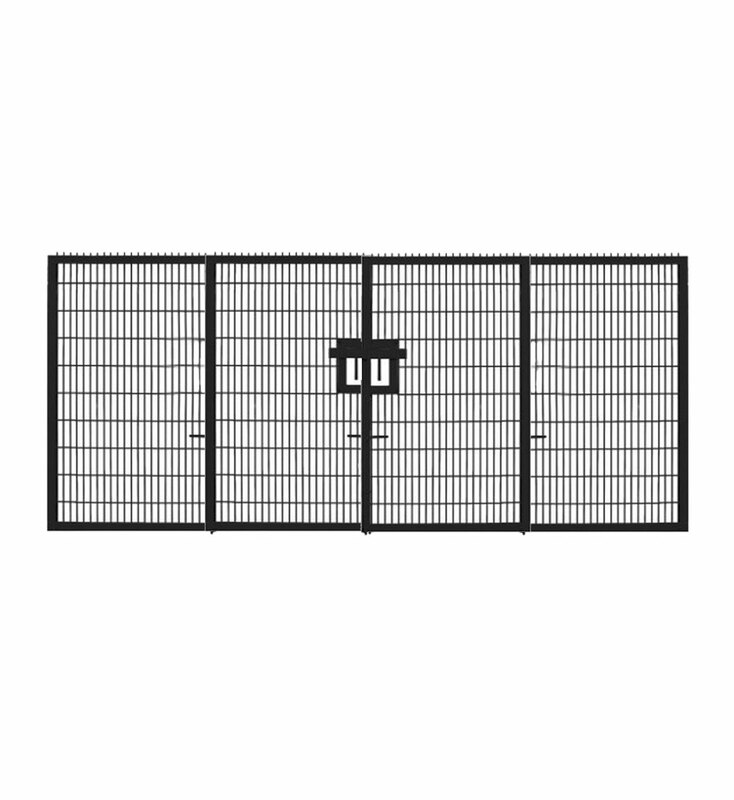 This 2.4m high Double Leaf Prison Mesh Gate can be used in a range of locations and on various ground types. 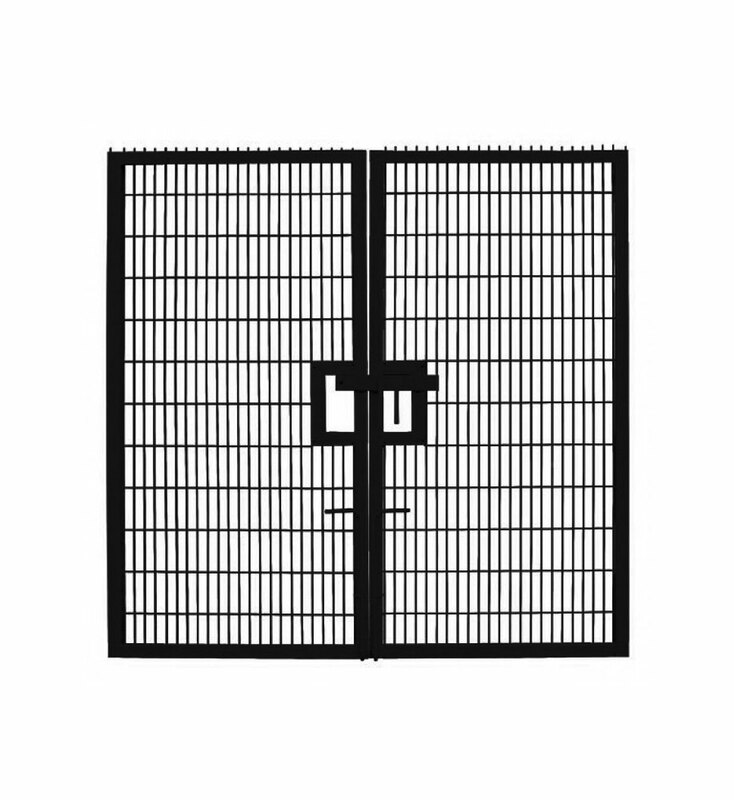 This 3.0m high Double Leaf Prison Mesh Gate can be used in a range of locations and on various ground types. 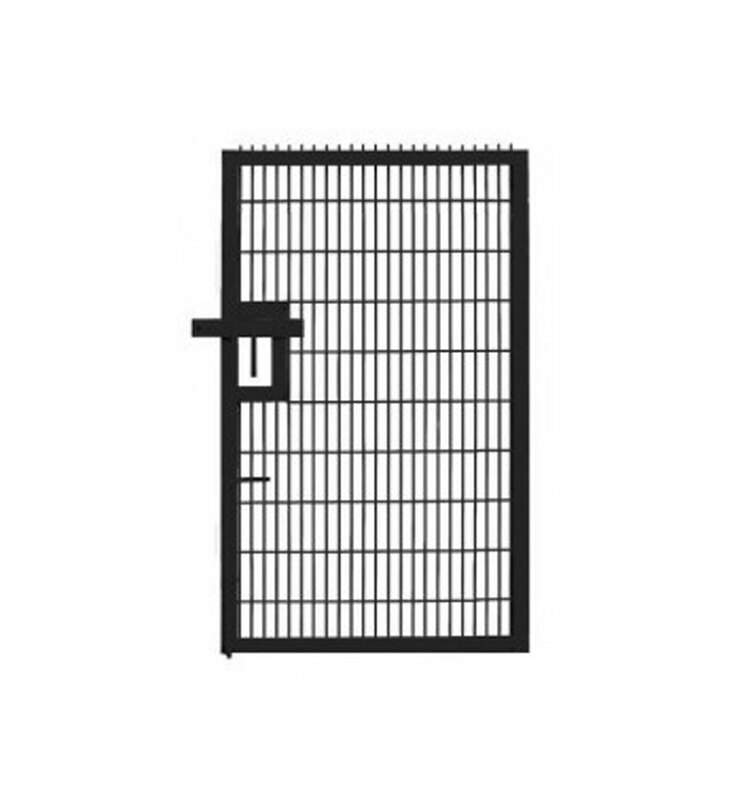 A 1.8m high Pedestrian Prison Mesh Gate which is protected from rust through galvanisation.